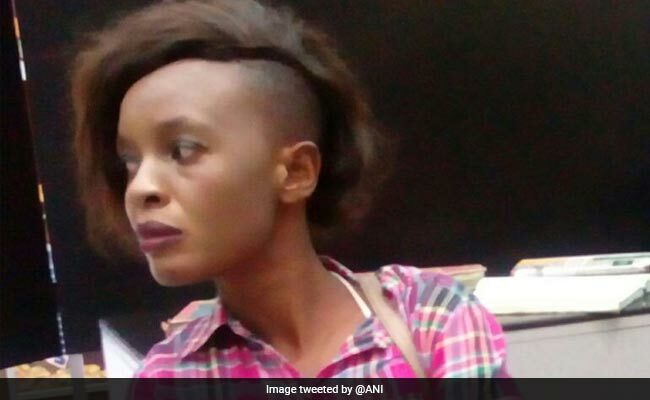 The woman from Zimbabwe was caught with drugs after CISF officials at Delhi airport got a tip-off from the Narcotics Control Bureau. 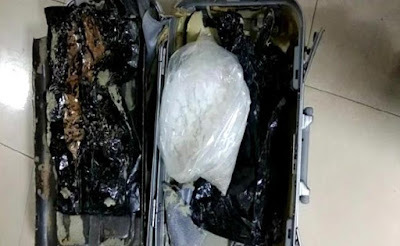 The CISF staff then cut open the false cover to find a packet weighing about three kilograms. On closer inspection, they realised the packet contained popular party drug methamphetamine or "ice". "About 3 kilogrammes of methamphetamine, a party drug also known as 'ice', was recovered from the bag of the woman who hails from Zimbabwe. She was handed over to the NCB," a CISF official said. 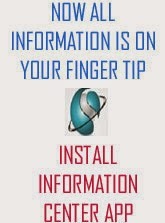 Methamphetamine or "Meth" is prepared from another drug called ephedrine which has a huge demand in India and abroad. Earlier this month, two foreign nationals and an Indian were arrested with drugs in south Mumbai by the police's Anti-Narcotics Cell. Contraband like mephedrone and ecstacy drug worth Rs. 2.1 lakh were seized from them.